The first tease of Blade Runner 2049 has arrived. The trailer reveals very little about the highly-anticipated film, but it sure does make 21st-century dystopia look good. Director Denis Villeneuve’s sequel to Sir Ridley Scott’s sci-fi classic takes place three decades after the original. Harrison Ford returns as Rick Deckard, joining Jared Leto, Robin Wright, Ana de Armas and Ryan Gosling who will play LAPD Officer K.
In it, Officer K unearths a long-buried secret that has the potential to plunge what’s left of society into chaos. 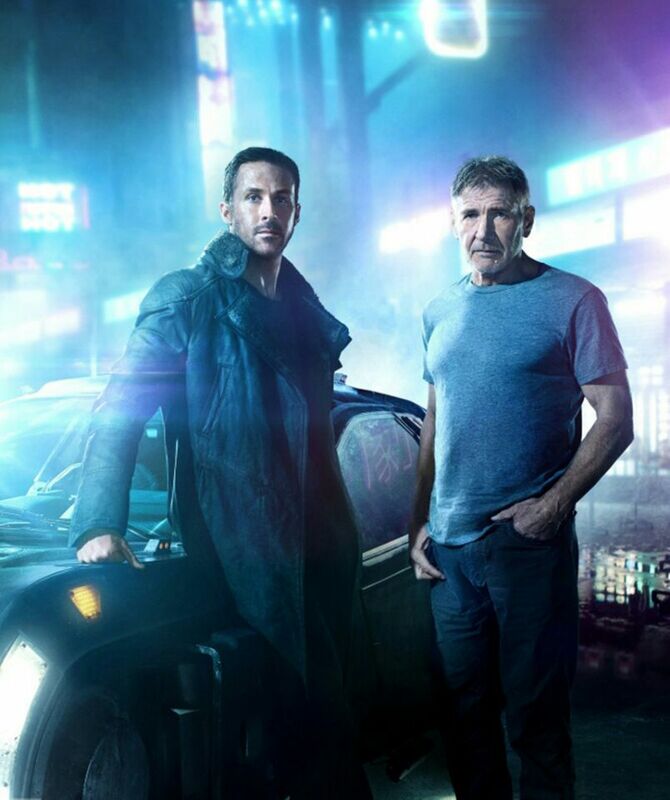 K’s discovery leads him on a quest to find Deckard, a former LAPD blade runner who has been missing for 30 years. So, is Deckard a Replicant? (The fact that he seems to have outlived four-year life span of Tyrell Corporation Nexus-6 Replicants suggests Deckard was human after all?) “Not necessarily,” says Villeneuve leaving the replicant mystery unconfirmed for a while longer. The Arrival director has teamed up with legendary cinematographer Roger Deakins and screenwriter Hampton Fancher, who penned the original. Based on the trailer, their sequel promises just as much mystery and tension as the first film. They deliver a futuristic-looking, neon lit Los Angeles that’s juxtaposed with the barren wastelands of a world where the climate has gone berserk. While the Bradbury Building’s infamous iron atrium, which lent Blade Runner its unique neo-noir aesthetic is not to be seen, Blade Runner 2049 looks to be honoring the legacy of Sir Ridley Scott’s iconic film.